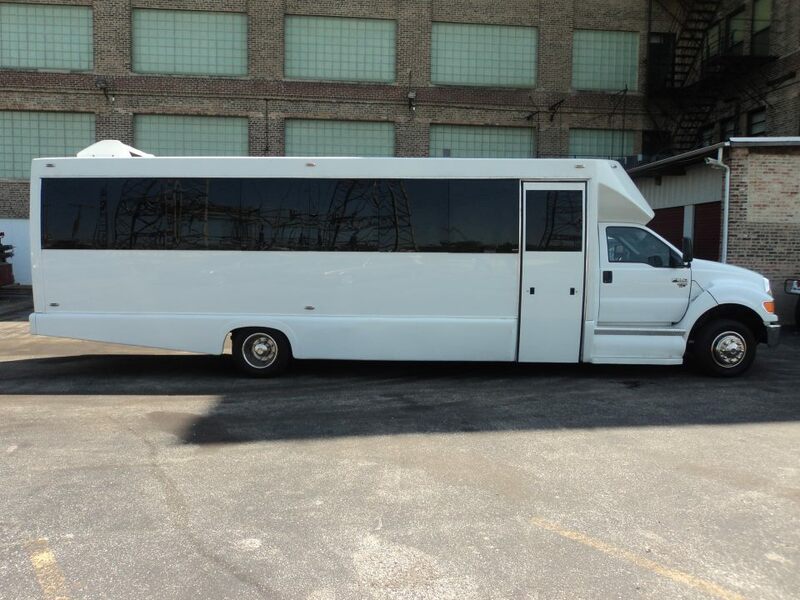 The Large White Limo Buses are the cornerstone of our fleet. 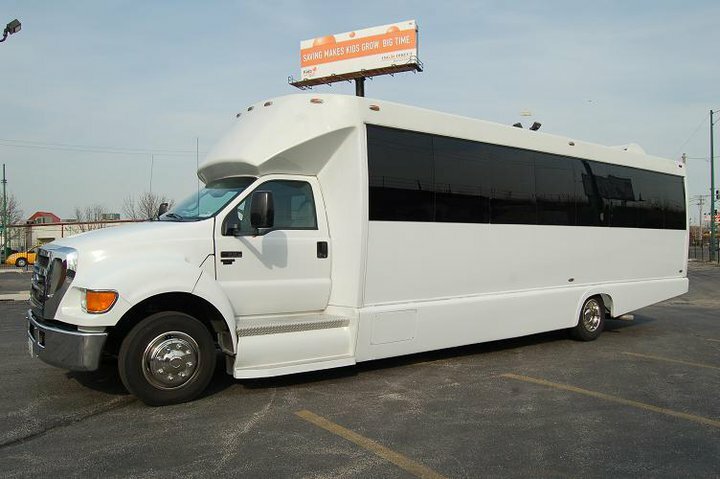 They're perfect for any event large or small. 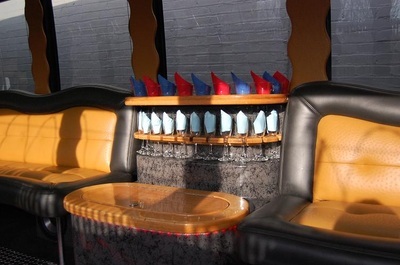 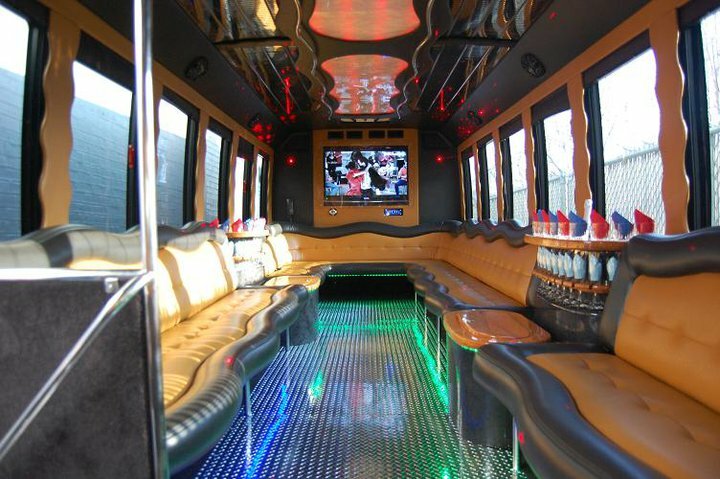 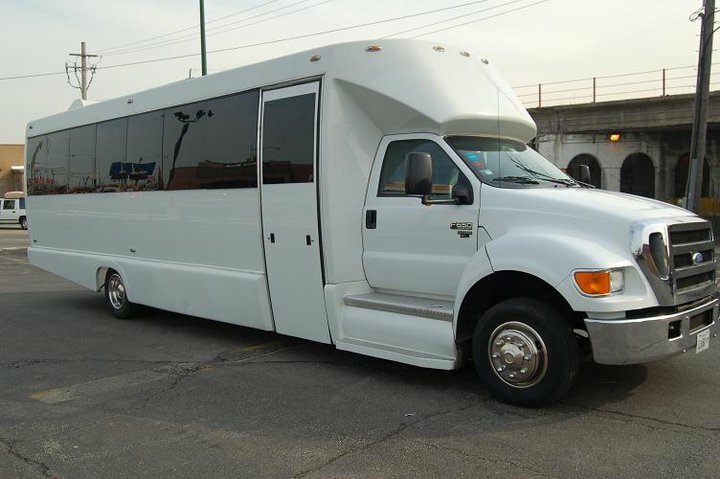 You can ride in style with up to 30 people in these spacious limo buses. 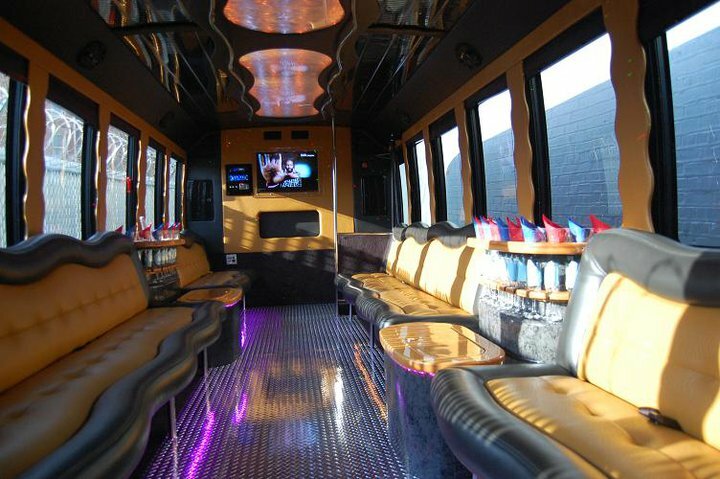 It's decor is perfect for weddings and corporate events and has the capacity to cater to large birthday or bachelor(ette) celebrations as well. The large white limo buses have that largest storage capacity and have plenty of room transport all of your clubs to a golf outing or pack the goods for a chef hosted tailgate.